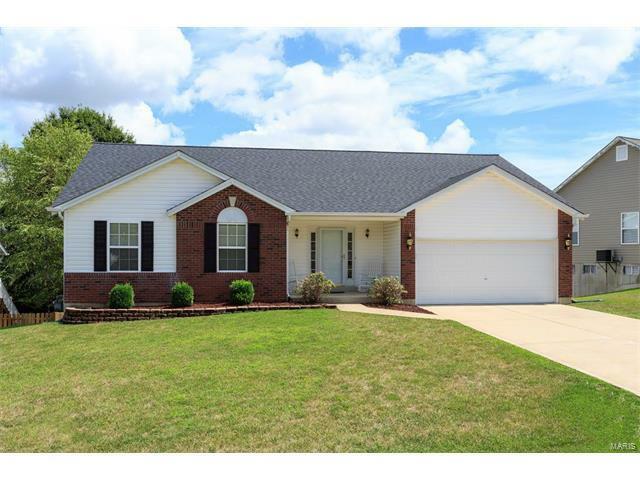 This amazing 3 Bedroom, 2 full bath Ranch style home, is located in the Reddington Oaks Subdivision. Upon entry you are greeted with newly installed beautiful engineered hardwood floors. They flow throughout the spacious family room, kitchen and separate dining area. Entertain all your guests and family within the open concept space. The kitchen has plenty of cabinet space and a great pantry. The Master bedroom includes a private bathroom with heated floors. Two more bedrooms complete the main level, along with an updated hall bath. Enjoy wonderful evenings out back on your spacious deck overlooking the friendly neighborhood. This home has been well cared for throughout and is ready for its next owner.